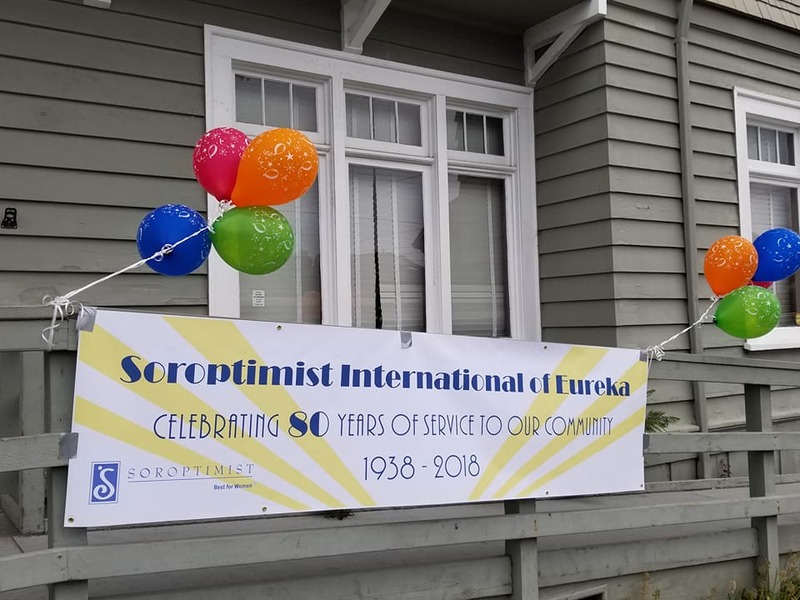 Soroptimist is an international organization of business and professional women who work to improve the lives of women and girls through programs leading to social and economic empowerment. We are a global volunteer organization that economically empowers women and girls by providing access to education, the single most effective anti-poverty intervention. Over 80,000 Soroptimists in 122 countries and territories contribute time and financial support to community–based and international projects that benefit women and girls. The name, Soroptimist, means "best for women," and that's what the organization strives to achieve. Soroptimists are women at their best, working to help other women to be their best. Learn more. Stop by and join us for lunch as our guest! LEARN HOW TO DONATE TODAY!